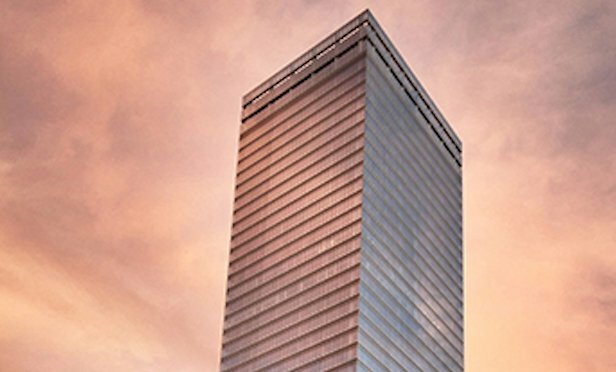 The wedding planning and registry tenant signed a 30,000 square-foot lease at Silverstein Properties’ World Trade Center building. 7 World Trade Center opened in May 2006. NEW YORK CITY—The fastest growing wedding company in the country is moving its headquarters to 30,000 square feet on the 39th floor at 7 World Trade Center. Zola signed an 11-year lease with Silverstein Properties with an asking rent of $80 per square foot.